More interesting than you think. 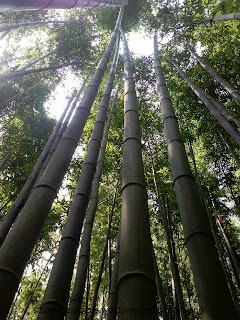 Bambuseae is the name of a grass tribe which you would probably know as Bamboo. But before you say 'Oh... I waited a whole day for Bamboo! I'm checking XKCD' please give this fascinating plant a chance. 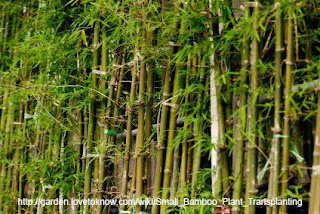 Bamboo are not only the largest grass strongest and woodiest members of the grass family, but they are the fastest growing. In fact they are the fastest growing organisms in the world. Some species have been known to grow 91 cm in one day under ideal conditions. At that rate could get to most people's height in 2 days. Some bamboo have been known to grow up to 40 meters tall. Not bad for grass. Not impressed yet? 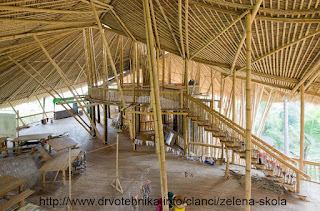 Well you would think that something which is thrown together that quickly would not be made very well but bamboo is so tough people can and do build houses out of it. 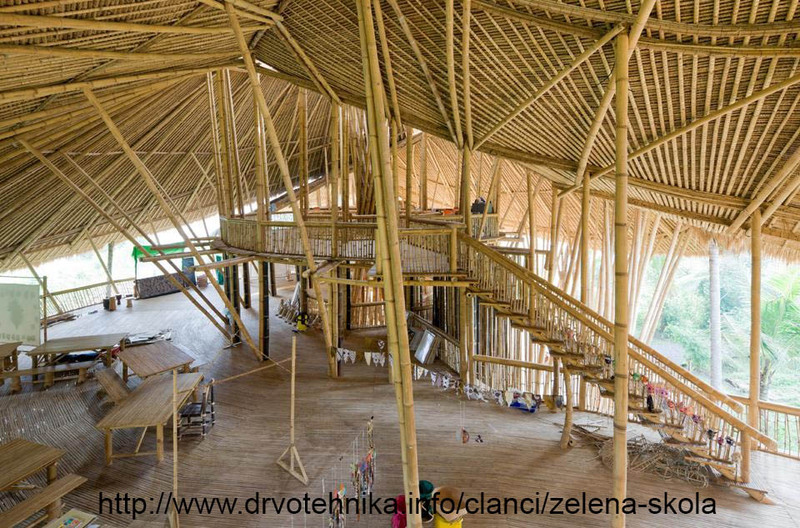 It has a higher compressive strength than concrete and its tensile strength is in the same ball park as steel. Bamboo can be found in all the world's topical regions and well into the temperate regions of East Asia, North and South America.